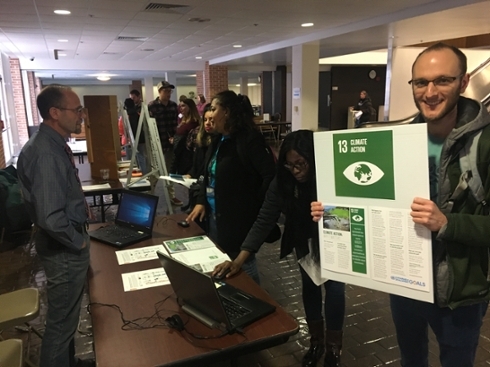 In February 2019, we hosted an event to help our community understand that Sustainable Development transforms lives, economies, and our planet. 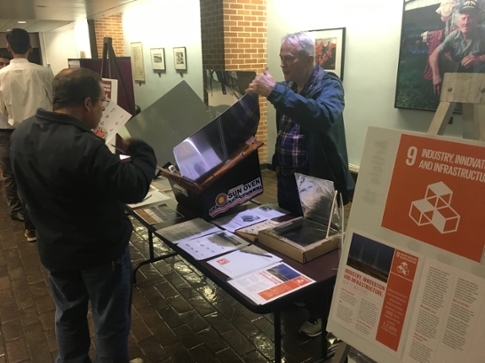 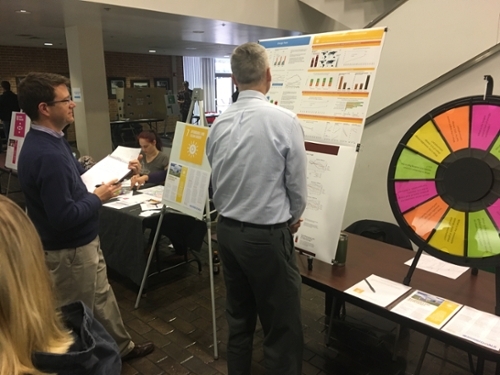 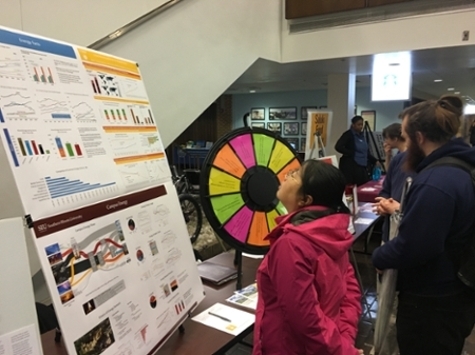 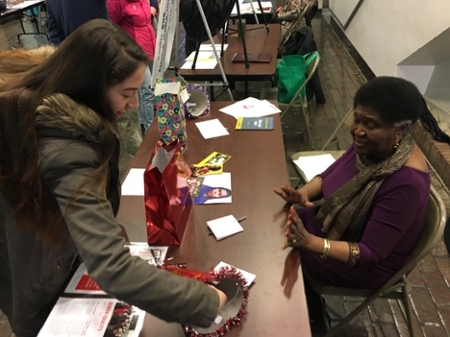 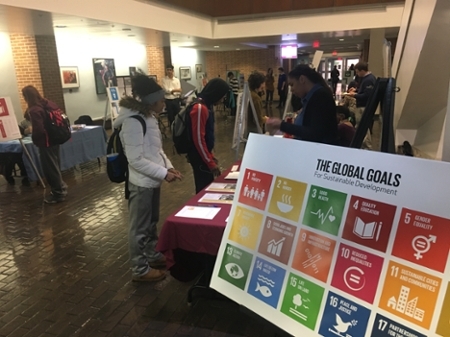 It included a series of interactive and educational stations related to each of the 17 goals. 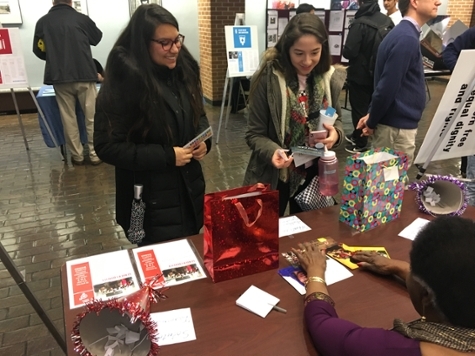 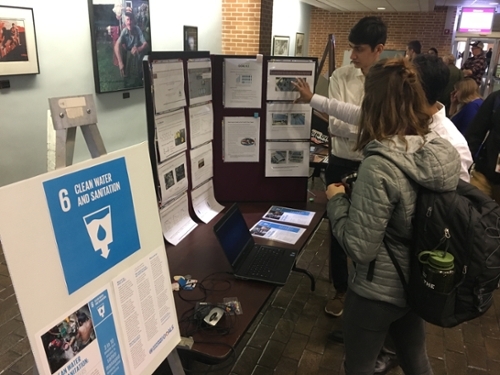 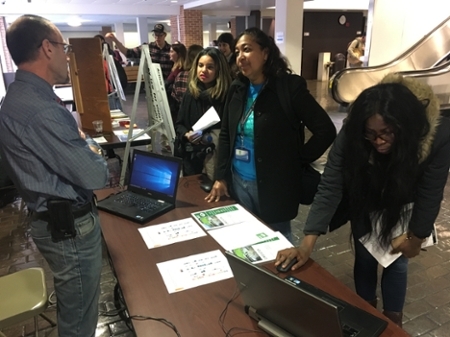 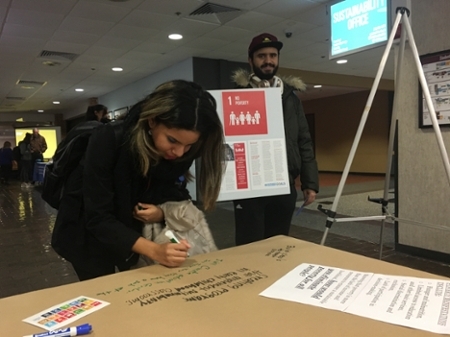 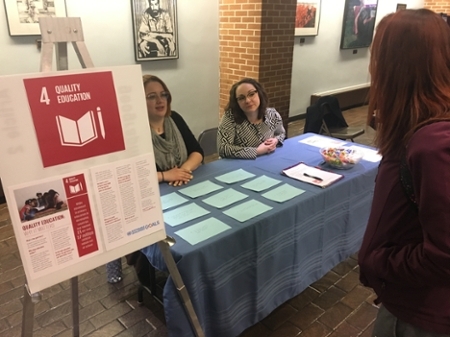 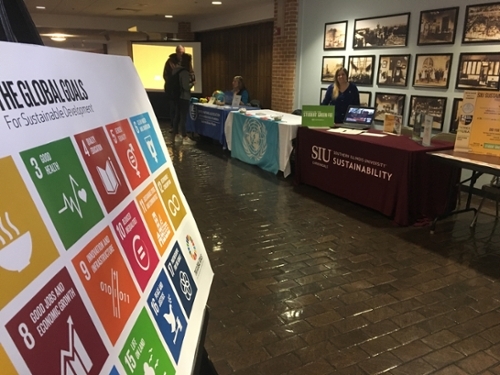 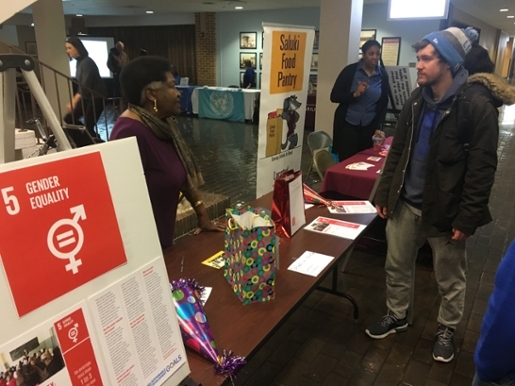 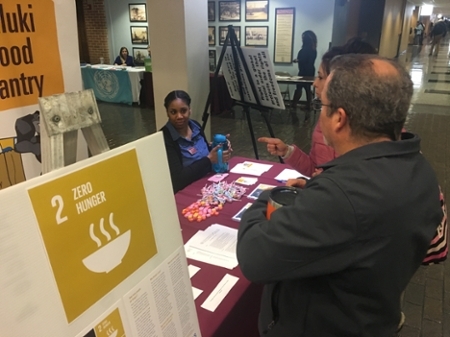 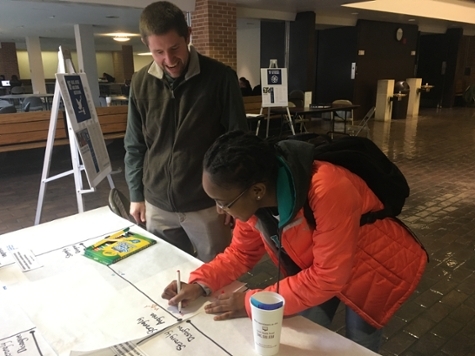 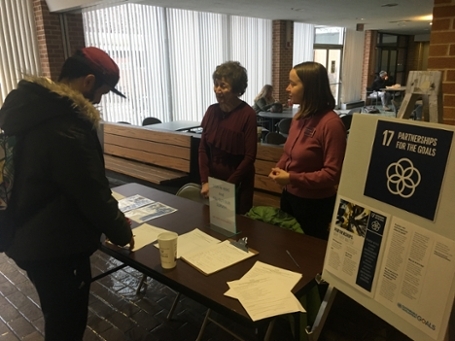 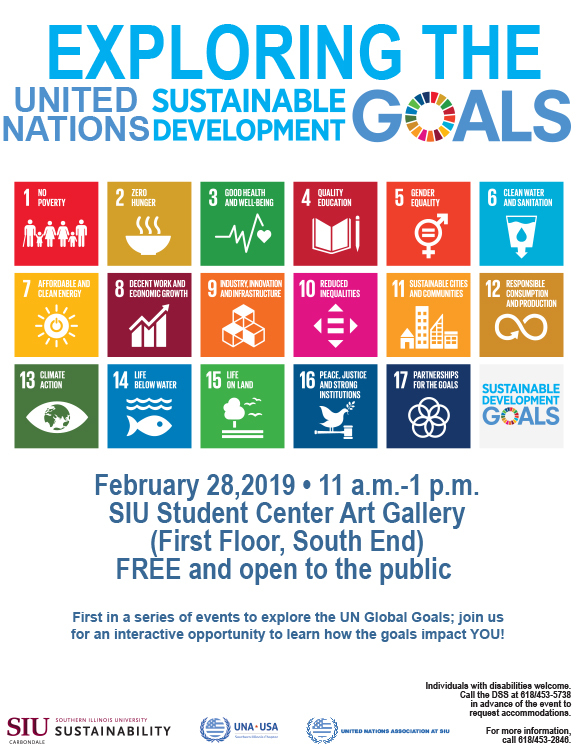 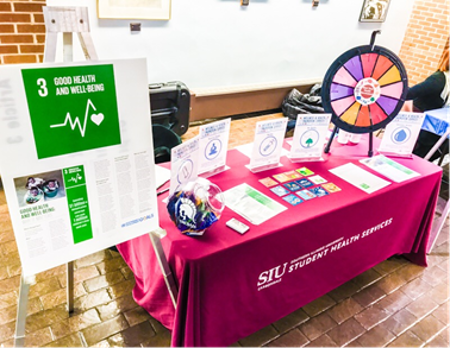 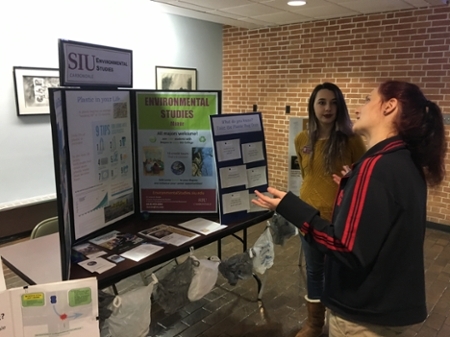 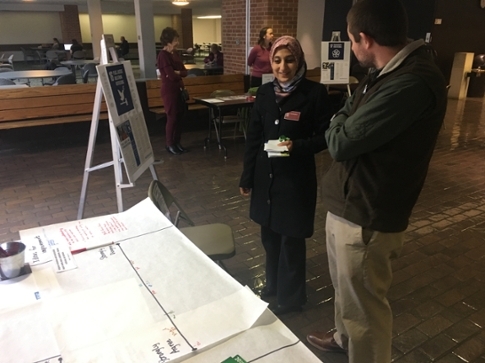 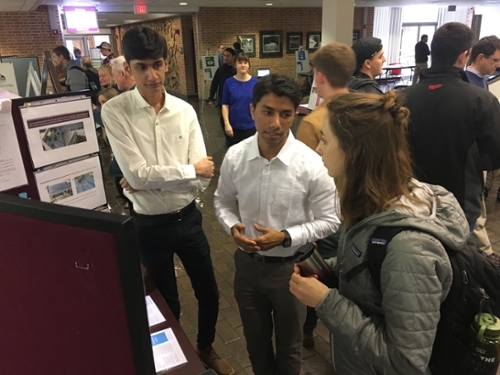 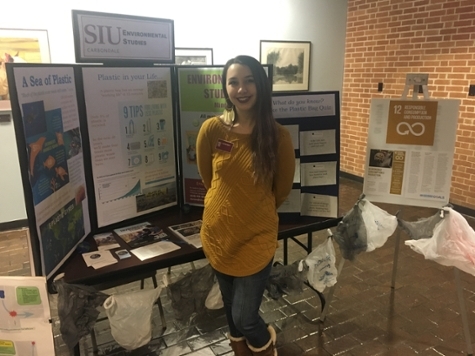 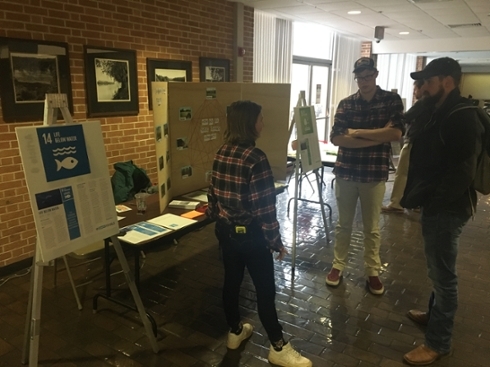 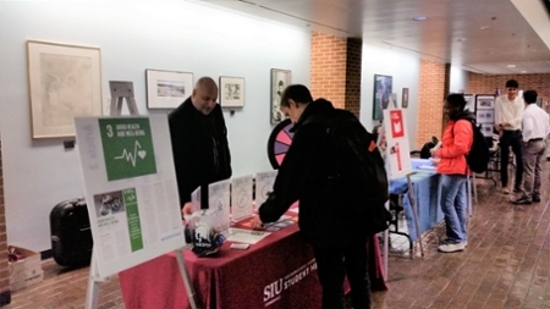 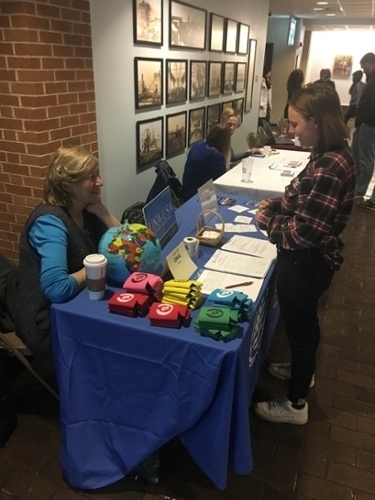 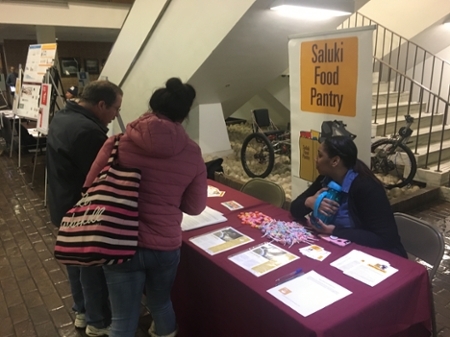 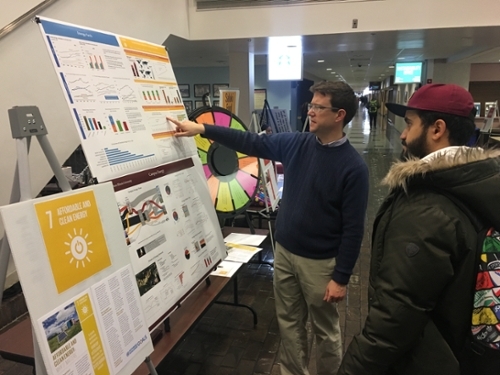 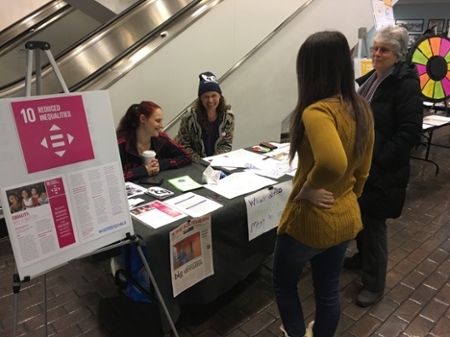 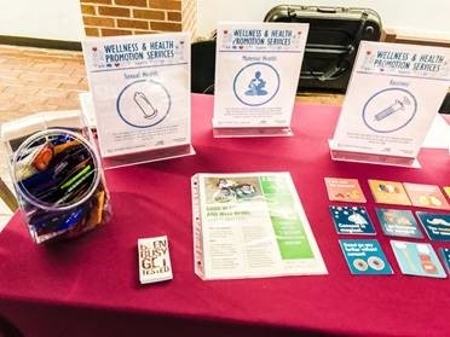 The event was a collaborative initiative of the following stakeholders: SIU Sustainability, SIU United Nations Association Registered Student Organization, and the United Nations Association of the USA Southern Illinois Chapter. 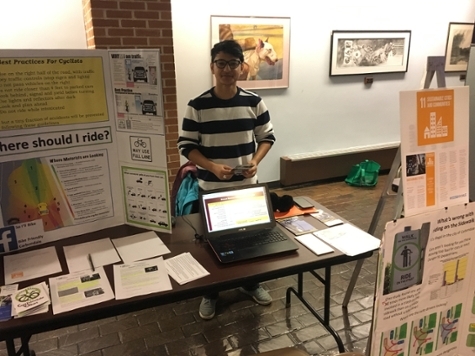 Additonal information can be found here.